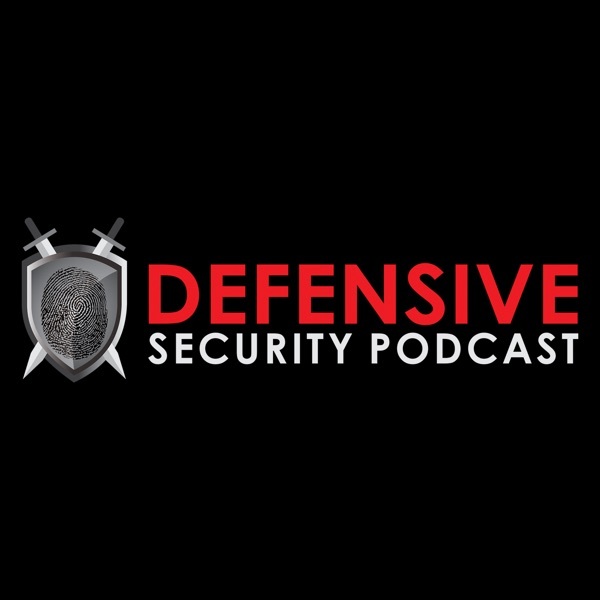 Defensive Security is a weekly information security podcast which reviews recent high profile cyber security breaches, data breaches, malware infections and intrusions to identify lessons that we can learn and apply to the organizations we protect. 2016 HOLIDAY PODCAST MASHUP With: PVC Security Podcast: http://www.pvcsec.com/ Brakeing Down Security Podcast: http://www.brakeingsecurity.com/ Advanced Persistent Security Podcast: https://advancedpersistentsecurity.net/ …and Amanda Berlin! This is our 2015 holiday episode with the Brakeing Down Security and PVC Security podcasts.